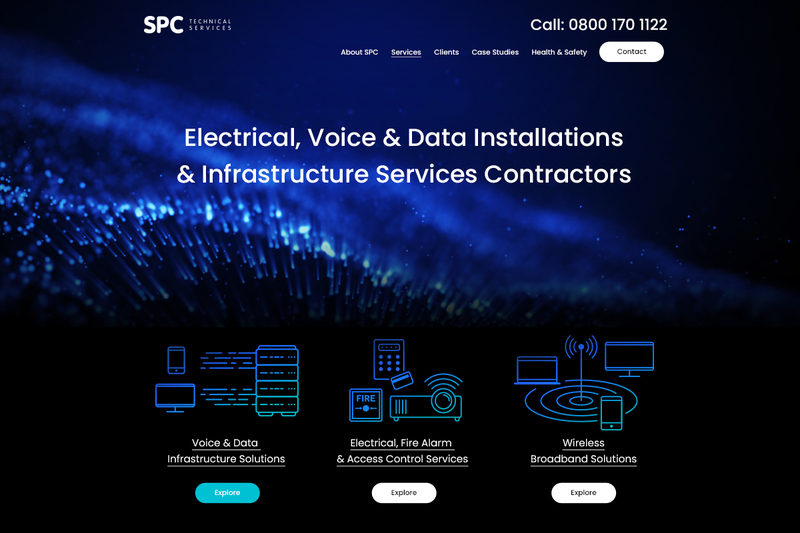 Brilliant have provided creative website design services for a number of clients within the electrical industry from installers of electrical equipment to equipment providers to electrical product manufacturers. 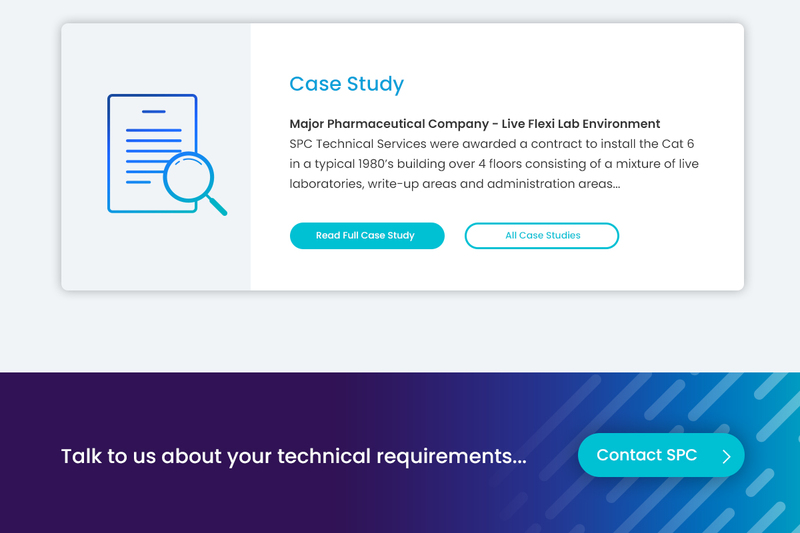 Brilliant have good knowledge and a deep understanding of networking systems and data infrastructure which has been beneficial when it comes to not only providing all of our clients with the best possible hosting services and technical support but creating attractive user interface design with focused keywords and messaging that visually and technically place them above the competition. 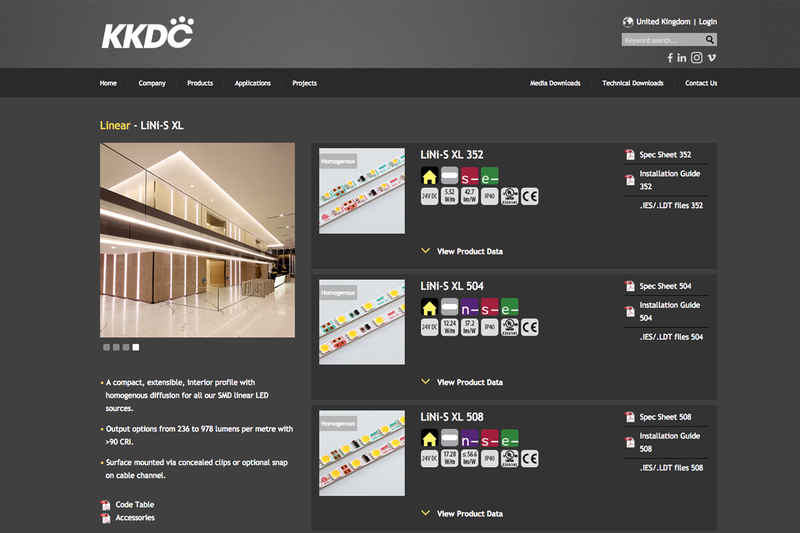 We have also developed bespoke online applications for some of our data networking engineers and electrical contractors.